Description: Angel wings have long been a symbol of love and protection. 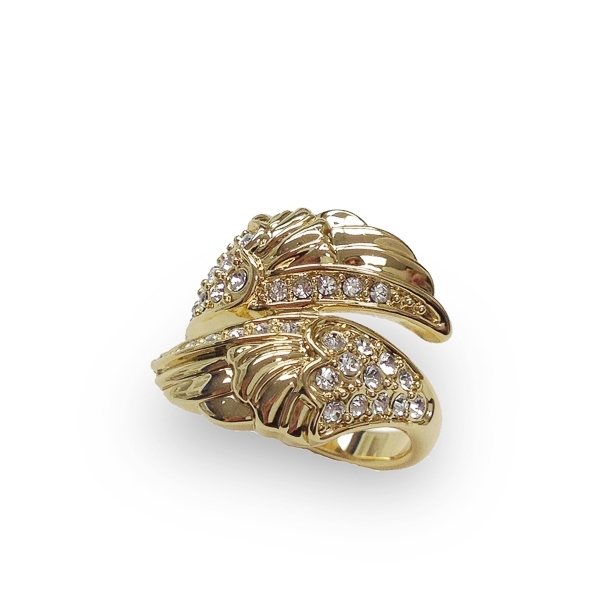 Free and beautiful, these pave crystal wings comfortably wrap around the finger creating warm and sweet feelings. Enter Quantity for R-AE054-YG to add to your shopping cart.